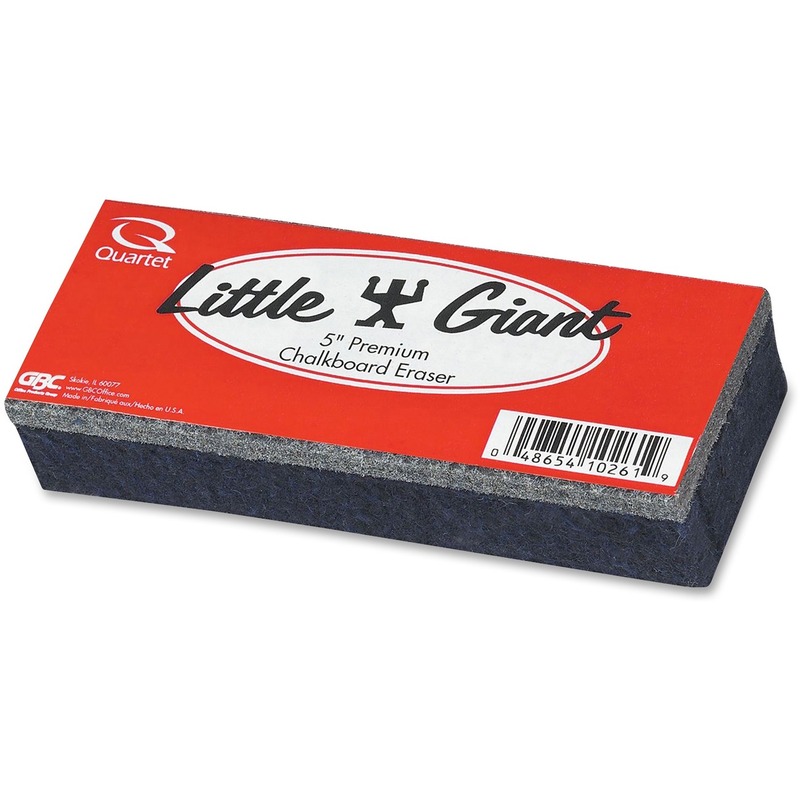 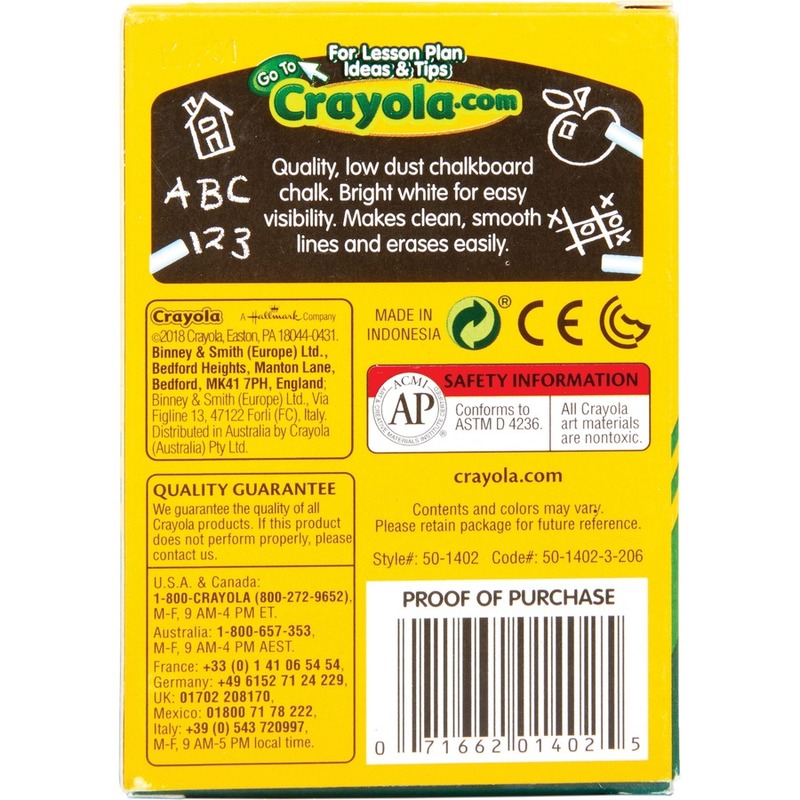 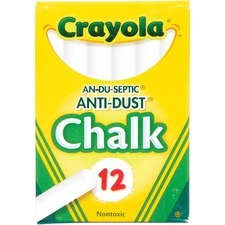 Quality low-dust chalk writes smoothly on most chalkboards. 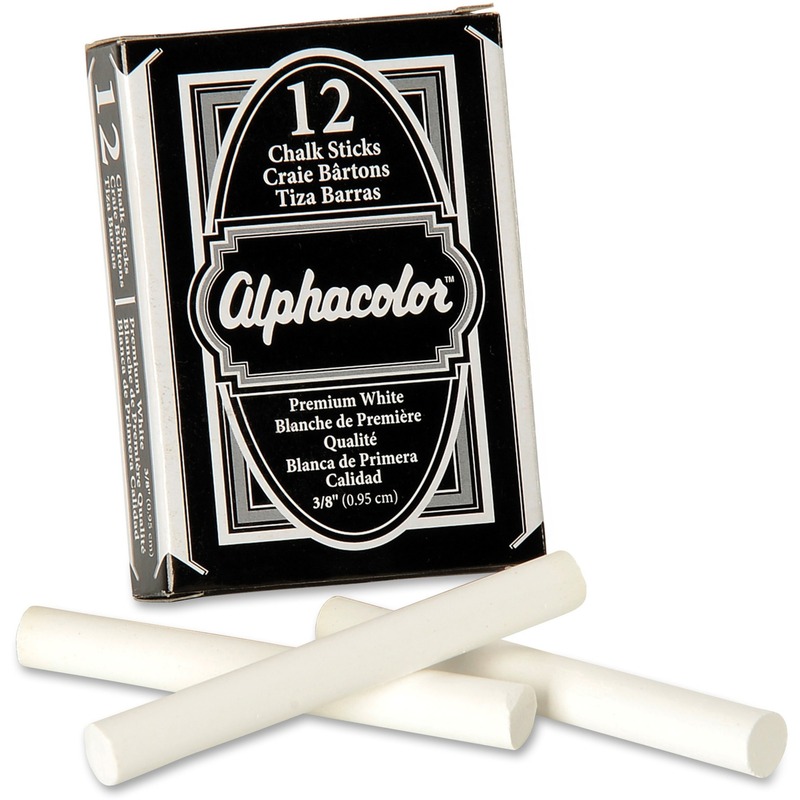 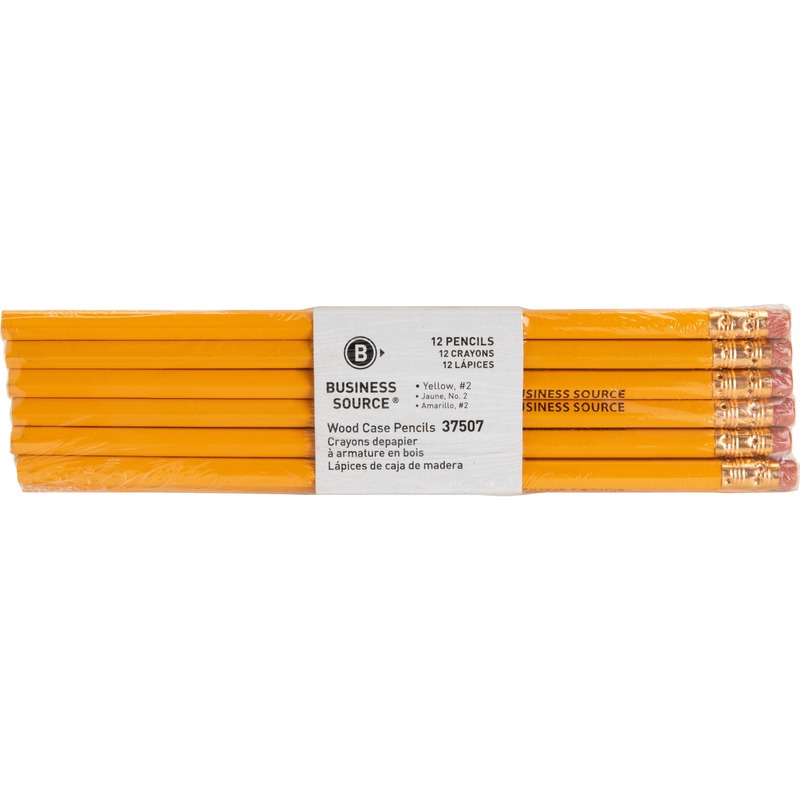 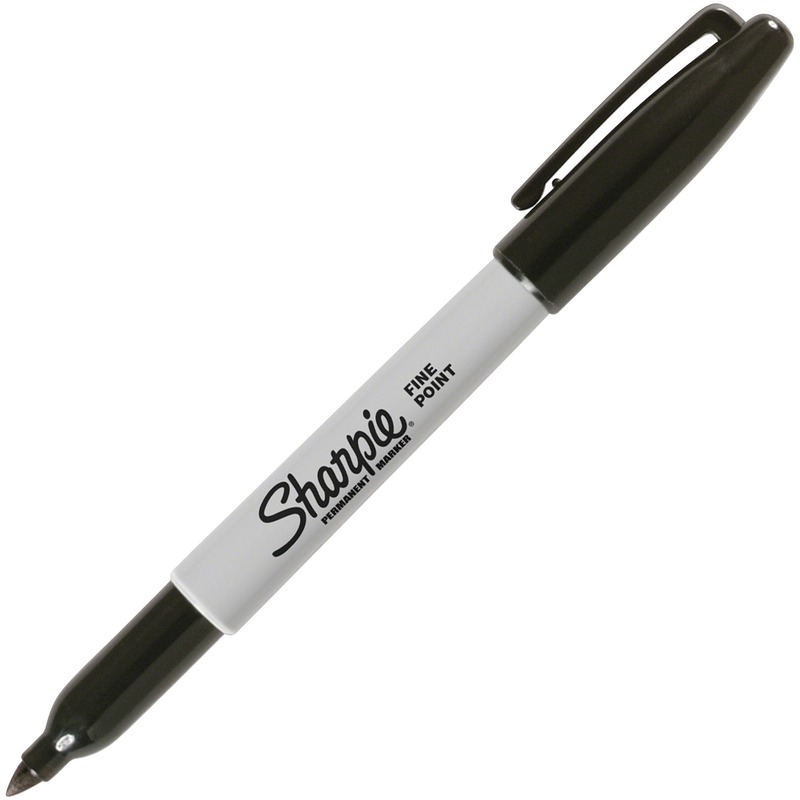 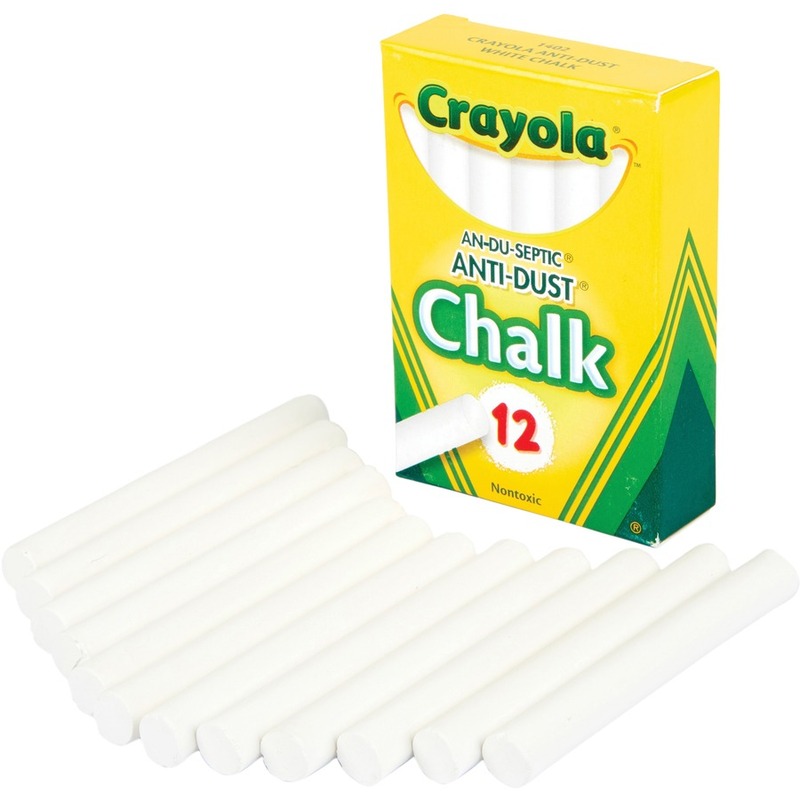 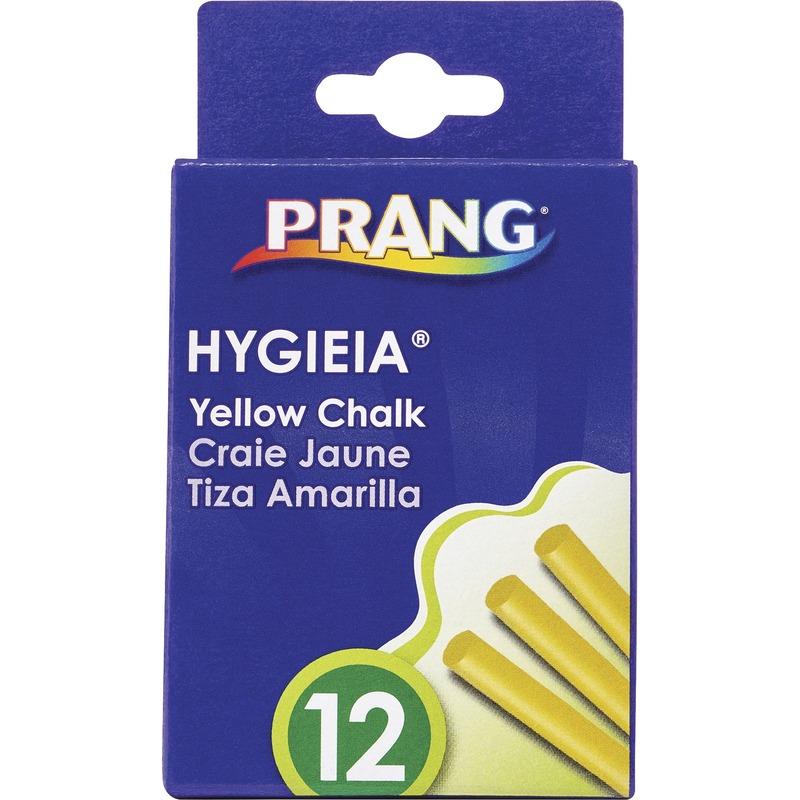 Make smooth lines with this chalk and then erase easily. 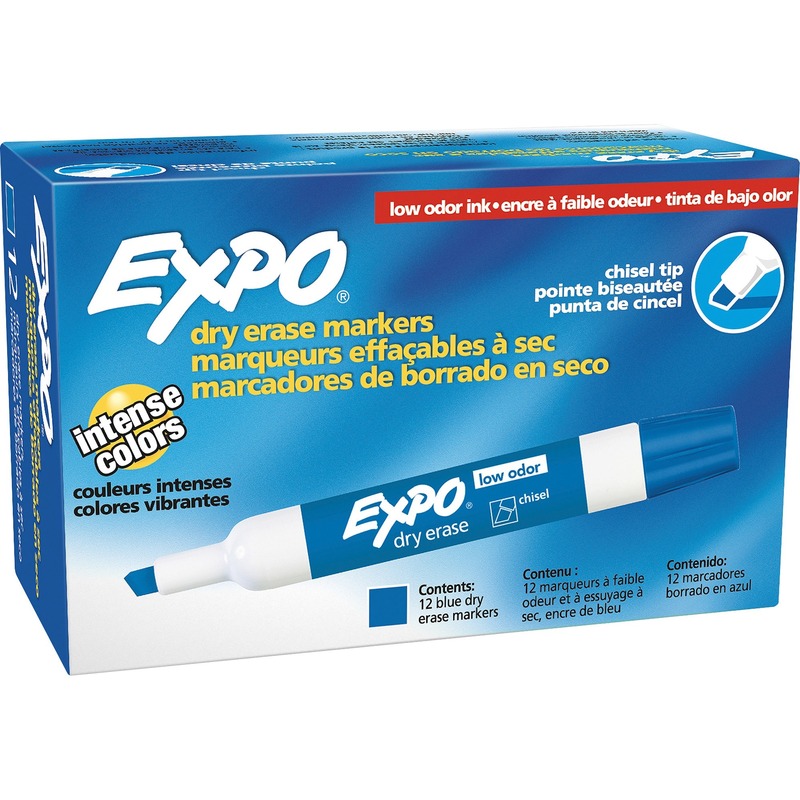 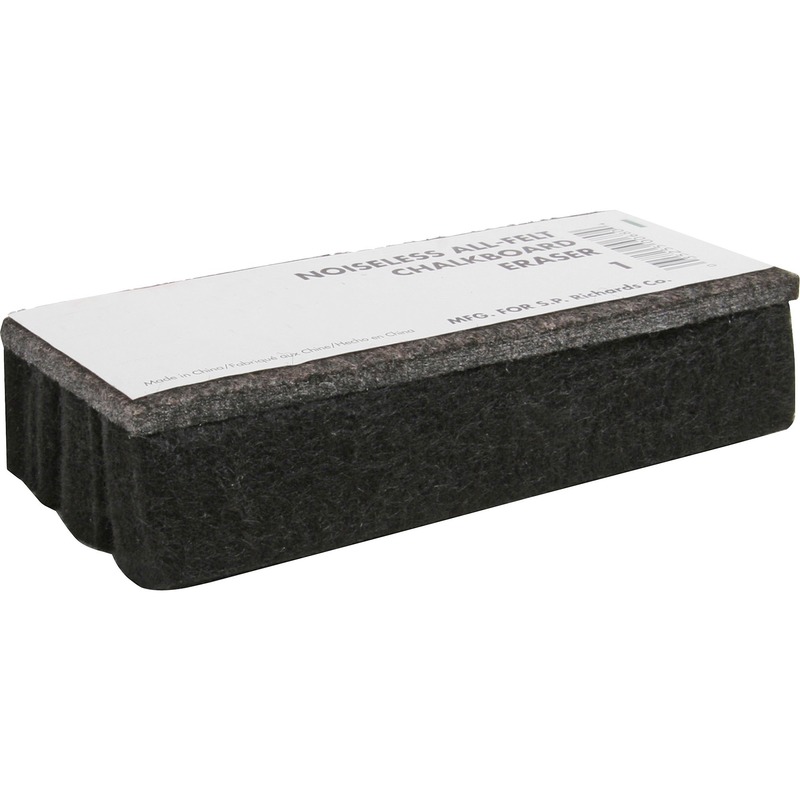 Special anti-dust feature means no dust or chalk left on your hands or clothes. 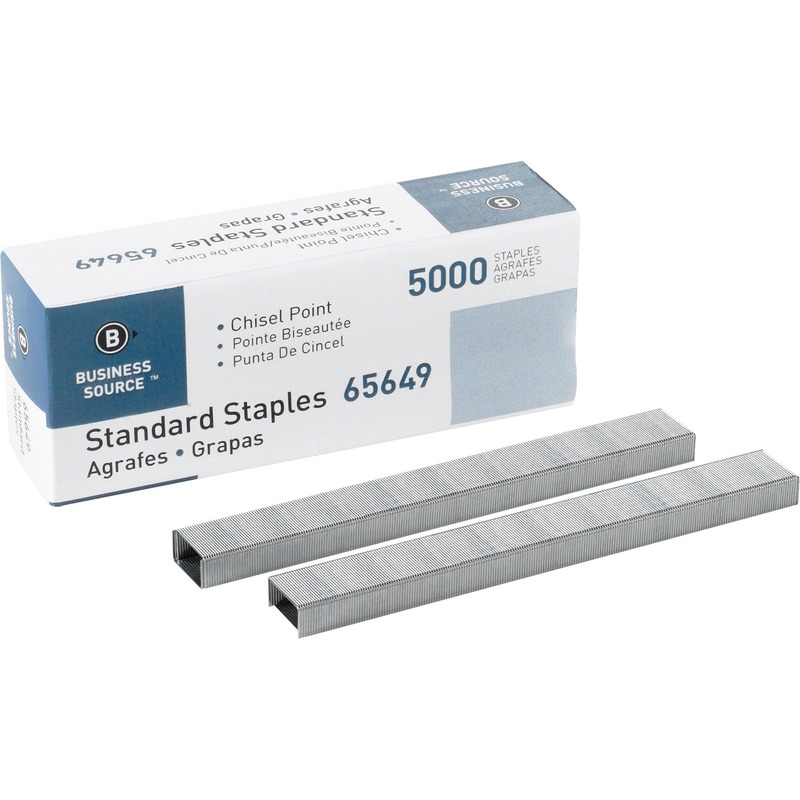 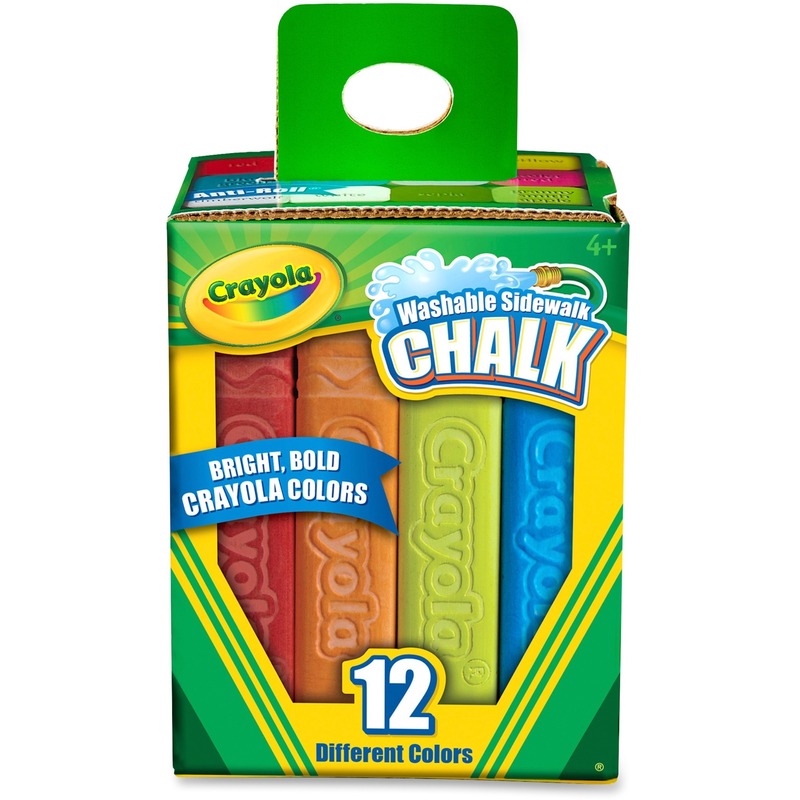 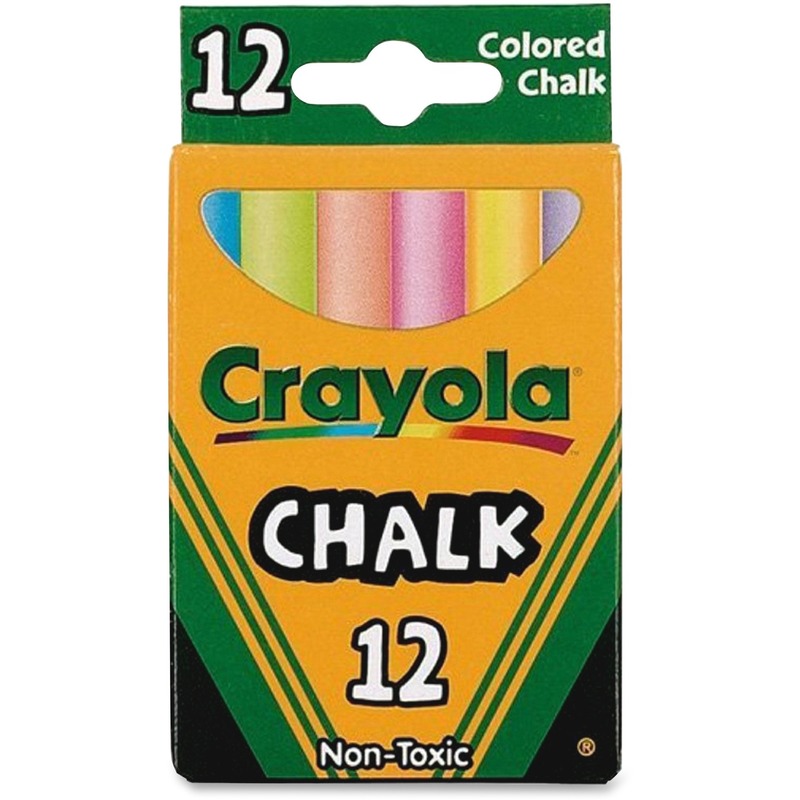 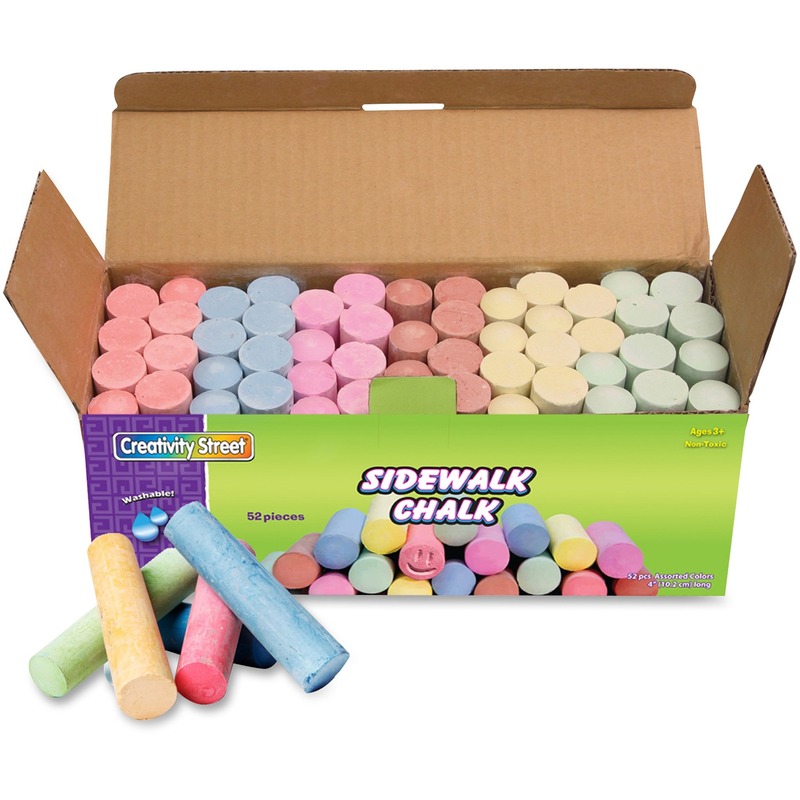 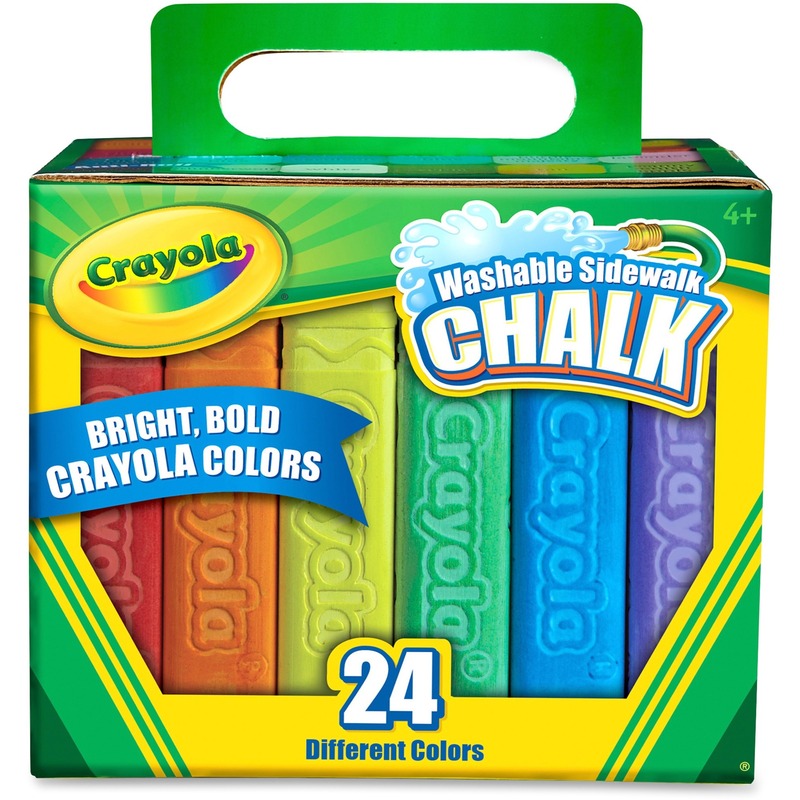 Chalk is certified AP nontoxic.